For the last 2 years, I was in kind of in semi-retirement mode, after leaving Hoiio. I worked whenever I like, and has been largely busy with personal life - getting married, renovating house, and preparing arrival of Baby Kate. That did not mean I wasn’t working. I have been writing iOS apps, at home, solo, and whenever I feel like coding. This includes Poo Keeper, SG Football, Big Day, Jade and Baby Log. I have been developing the apps that I want to use myself, enjoying the whole process. 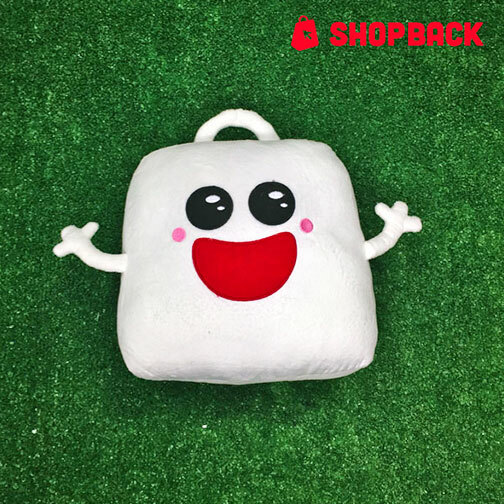 In Nov 2015, I learnt about ShopBack and totally like the extra cashback for online purchases. Who wouldn’t? Coincidentally, they were looking to hire an iOS developer to develop their virgin mobile app. While I never have plans to work with another company, I also didn’t close door to it. It was a difficult decision, between ditching my very comfortable lifestyle, and joining a very driven team with exciting times ahead. Eventually, I joined ShopBack – a young team, created in Singapore, fast growing, and is absolutely vigorous. If you going to sign up with ShopBack, remember to use my referral link to get $5 extra! ← I think that Starbucks staff likes me..